Announcing Balise Subaru as 2017 Sponsor of Race the State! Balise Subaru Announced as Gold Level Partner of Race the State! We’re thrilled to announce that Balise Subaru will be back in 2017 as a gold level sponsor of Race the State! For the 2016 edition of the race, Balise used one of their Subaru Crosstreks as the sweep vehicle for the bike leg. In addition, a lucky raffle winner walked away with a bike rack for their Subaru, donated by Balise! Founded in 1919, Balise Auto is one of the largest retailers of new and used automobiles in New England, with locations spanning Massachusetts, Connecticut and Rhode Island. Balise Subaru, located in West Warwick, RI, provides customers the most recent and relevant new models and carefully select used cars. Their goal is that you will remember how you were treated: it’s part of the Balise mission to support you in every step of the car ownership process. Balise Subaru is ready to support their customers now, and for many miles down and around I-95. Balise chose Subaru as the official sweep vehicle of Race the State because they know this car is the perfect vehicle for those who are active and love to get outdoors! 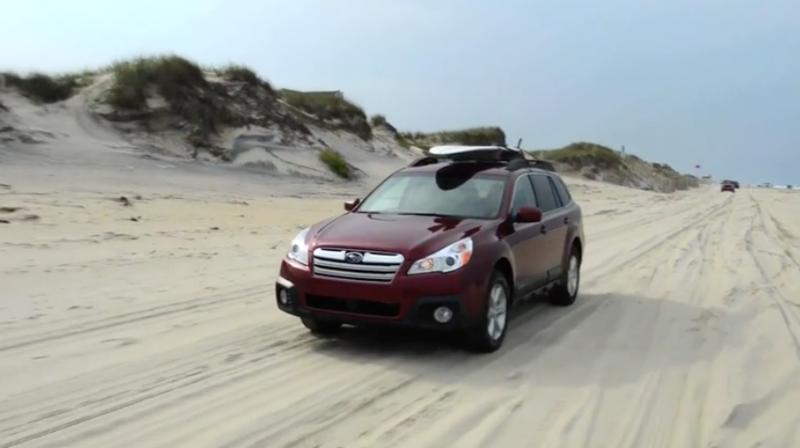 Whether you’re running, paddle boarding, kayaking or biking — Subaru can handle the equipment! You Can Win a Roof Rack! Register for Race the State and you’ll be entered to win a roof rack courtesy of Balise Subaru! We’ll raffle off this awesome prize and many more at the finish party in Westerly. Register Today To Get the Best Pricing for 2017! Entry fees go up on January 1, so don’t wait, sign up today!Hop on the lowest prices now! Click HERE to register for the race! If you’re in search of the perfect gift for your fitness-minded friends and family, look no further! 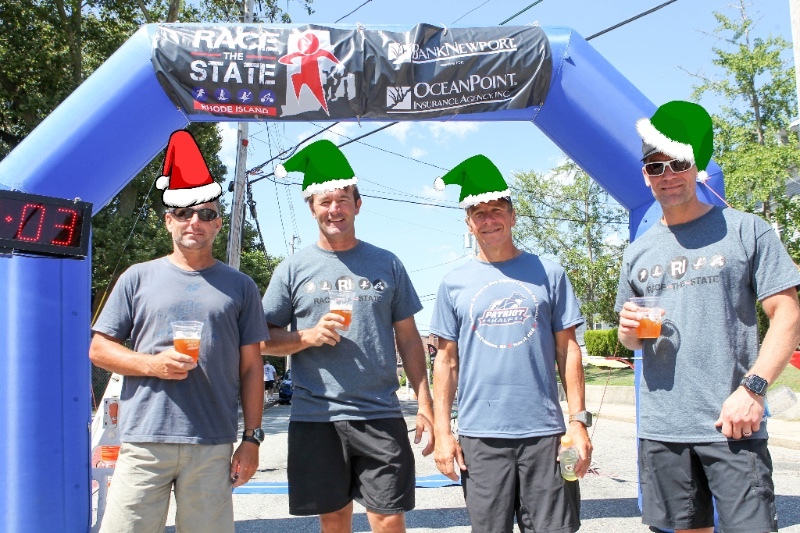 Entry for Race the State make the perfect present for someone looking for a challenging competition next summer. Sign someone up to compete individually or sign your whole family up as a team!